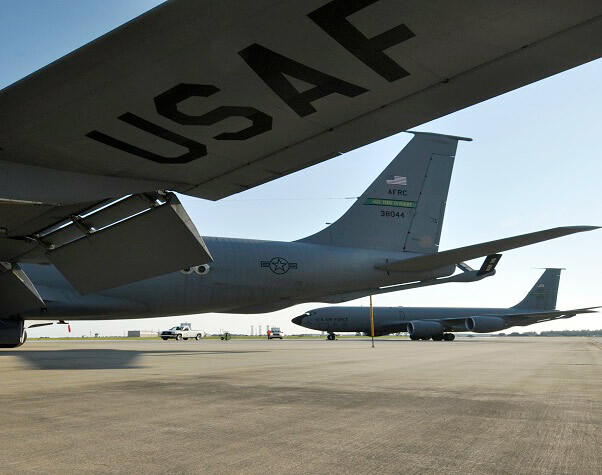 The 2019 National Defense Authorization Act was recently signed, which included a measure that will allow fully-disabled veterans the ability to utilize Space-Available travel. Travelers should contact their local Passenger Terminal for further details and review travel information found on the AMC Travel Page for specific details on the Space A travel program. The 2019 National Defense Authorization Act was recently signed, which included a measure that will allow fully-disabled veterans the ability to utilize Space-Available travel. Under the Disabled Veterans Access to Space-A Travel Act, veterans with a service-connected, permanent disability rating of 100 percent will be able to travel in the Continental United States or directly between the CONUS and Alaska, Hawaii, Puerto Rico, the U.S. Virgin Islands, Guam, and American Samoa (Guam and American Samoa travelers may transit Hawaii or Alaska); or traveling within Alaska, Hawaii, Puerto Rico, or the U.S. Virgin Islands on flights operated by Air Mobility Command. Travelers should contact their local Passenger Terminal for further details and review travel information found on the AMC Travel Page for specific details on the Space A travel program. Passengers seeking Space-Available or Space-A travel must keep in mind that there is No Guarantee you will be selected for a seat. Be aware that Space-A travelers must be prepared to cover commercial travel expenses if flight schedules are changed or become unavailable to allow Space-A travel. Per DODI 4515.13, Section 4, Paragraph 4.1.a, Reservations: There is no guarantee of transportation, and reservations will not be accepted or made for any space-available traveler. The DOD is not obligated to continue an individual’s travel or return the individual to the point of origin or any other point. Travelers should have sufficient personal funds to pay for commercial transportation, lodging, and other expenses if space-available transportation is not available.